This is my absolutely favorite pencil eyeliner at the moment. I have been using it everyday now and love it! The duo liner offers a dark shade and a lighter shade for eye lining and shaping the eyes. 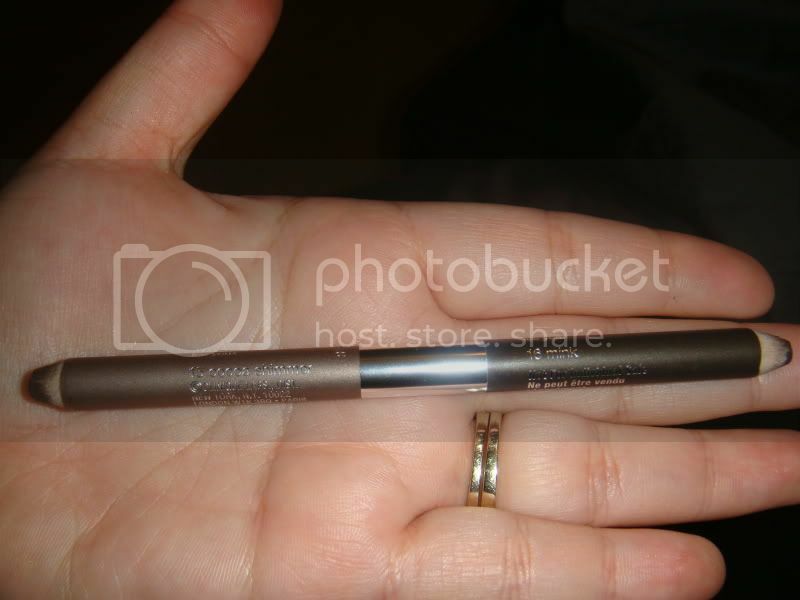 It is smooth and creamy and very easy to apply for being a pencil liner. I find that the liner does not tug at my lids nor does it need to be applied multiple times. I don’t even have to pull my lid back to get the intensity of color that I need from the liner. This reminds me of how similar this is to MAC’s Pearlglide liners. This particular one comes in duo color of "coco shimmer" and "mink" . 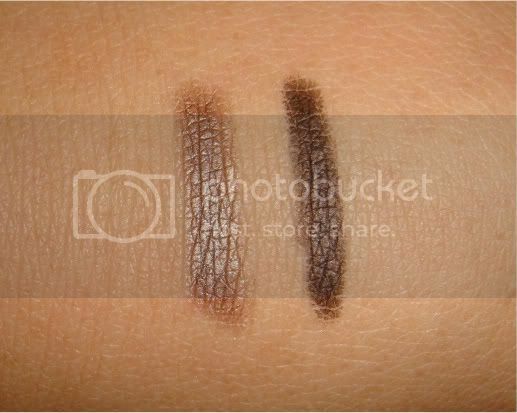 Its a combo mix of browns and shimmer, which is a great color that matches any day or night wear. maryyyy post pictures of yourself wearing your makeup! 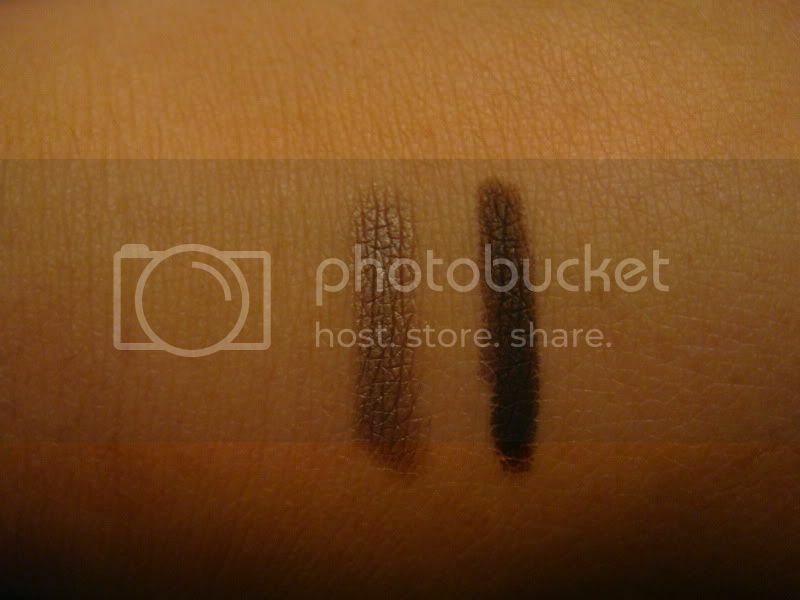 oooh i love eye liner hehe its a must have!!! thanks for dropping by sweety (: i followed! hehe i cant wait for future posts from you my dear! I love finding eye liner that works so well. The only thing I dont like is when they discontinue the product. Thanks for the review.